Same great formula + more! 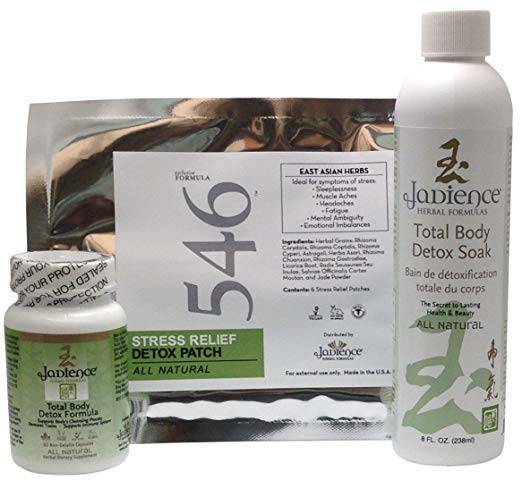 The 3 Day Stress Relieving Detox KIT incorporates fast acting herbs that stimulate cell detoxification from the inside out and the outside in. 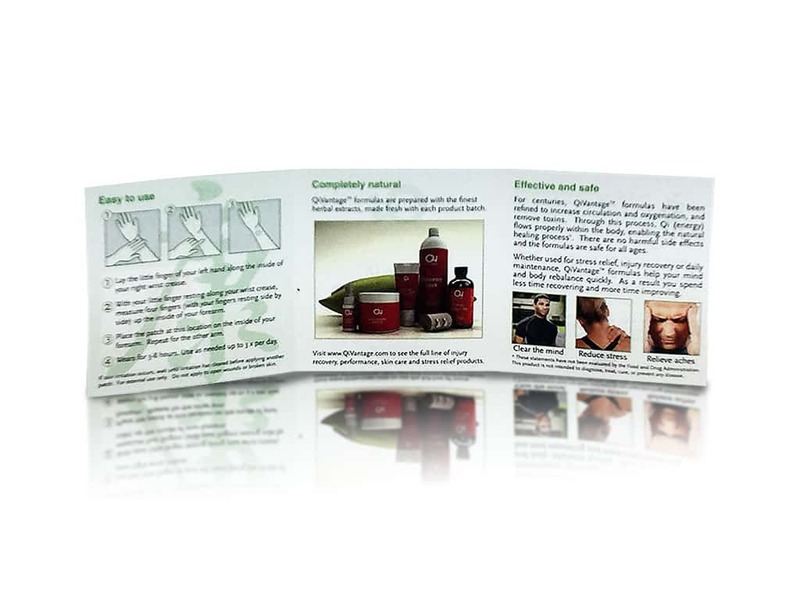 The KIT includes Topical Stress-Relieving Detox Herbal Patches, a Total Body Detox Soak and the Total Body Detox Capsules. 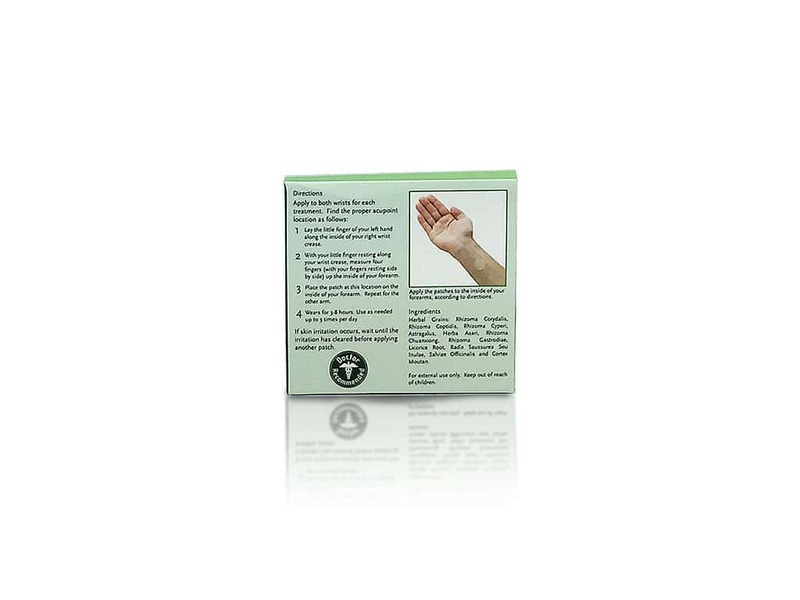 Placing the herbal infused patches of Coptidis, Corydalis and Cyperi on specific acupressure points help open blocked energy channels, calming the mind, increasing vitality, and purifying the body. The detox bath soak contains Adaptogenic herbs, such as Burdock Root, Ledebouriella, Moutan and Mulberry, which effectively pull toxins from cells and rejuvenate the body. With Inula and Dandelion, your soak can revitalize the body, strengthen the immune system, increase circulation, and improve sleep. According to East Asian wisdom, Jade is known for its purifying and harmonizing properties. Adaptogenic Herbs can balance the body systems, and help the body to maintain optimal homeostasis. If you have symptoms of stress, including muscle aches, headaches, fatigue, mental ambiguity, emotional imbalances, sleep irregularities, or metabolic dysfunction, do NOT wait for them to turn into a more serious condition. It’s smart to detoxify your mind and body at least every 3 months – especially if you’re experiencing any of the above symptoms. You may be due for a natural detoxification of your body. 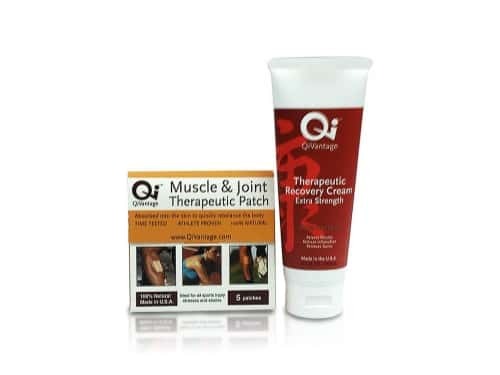 You’ll be happy after the first time you try our safe and effective Stress-Relieving Detox Products. ORDER NOW! 100% Satisfaction Guaranteed.